Registration is now open for the Transportation Quarterly Meeting on May 1. 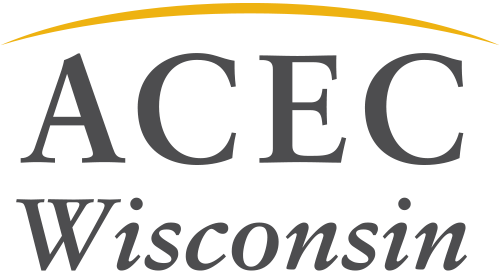 This event brings together transportation professionals with WisDOT for a day of education and networking. The registration deadline is April 24 so lock in your spot today.